In this section, Student News Net will post, on an ongoing basis, supporting content to include lesson plans, lesson ideas, photos, video, and Student News Net primary source articles, photos, and video. 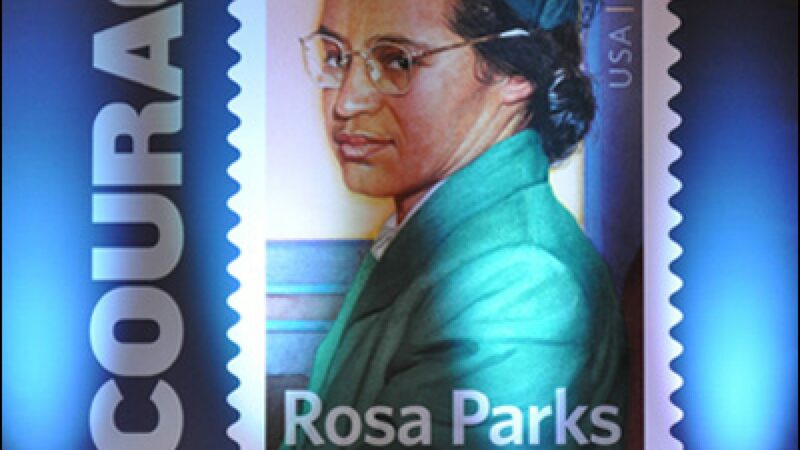 The three main content areas are: 1) Rosa Parks and Edna Griffin, 2) African American Rosie the Riveters, and 3) Katherine Johnson and female African American mathematicians, called human computers, as featured in the book and movie, Hidden Figures. For questions, email Judy, Student News Net editor, at jmiller@studentnewsnet.com. Please Note: All content in this section can be downloaded only for educational use and cannot be used for any commercial purpose.